Wildnote made great strides in 2018 and our inspired mobile data collection app is better than ever! Because we build Wildnote for our clients, their feedback is critical to our product development roadmap. They spoke, we listened, and added even more great tools and features that simplify data organization and integration. From input to output, it’s time to join the growing ranks of companies enjoying faster, more accurate, more profitable work environments. Award-winning Wildnote has been recognized as a leader of sustainability and innovation. Those qualities are what the Wildnote advantage is all about and it’s been driving our growth. Mobile data collection is on the rise! In 2018. 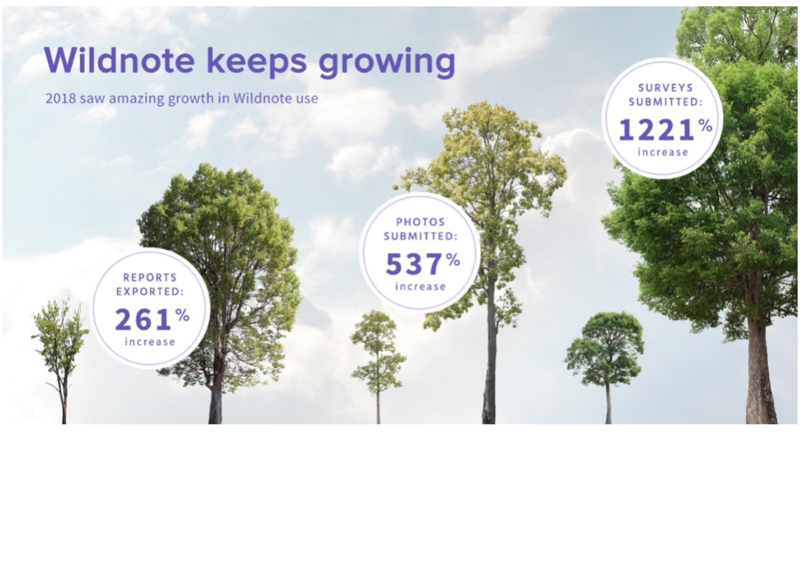 Wildnote saw a 261% increase in exported reports, a 537% increase in photo submissions, and a staggering 1221% increase in surveys submitted. Our clients recognize the value and rewards of using cloud-based conservation technology, and they keep finding new ways to bring that advantage to their workspace. Right up front, we think they deserve some recognition too. Our expanding library of customized survey forms (83 and growing) work in tandem with agency-specific exports to improve speed and accuracy of project management, site documentation, compliance, and reporting. 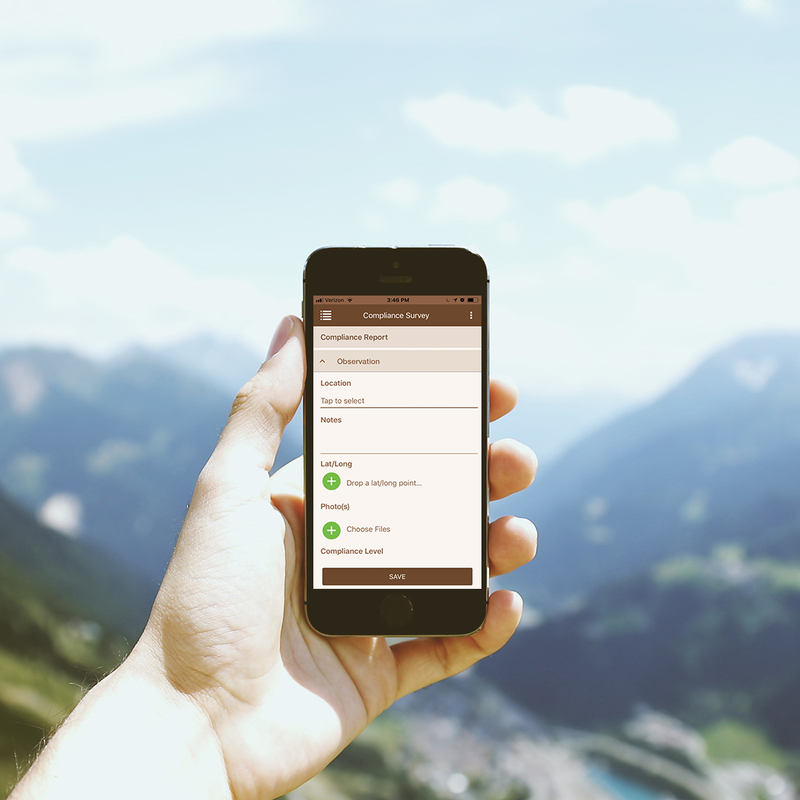 Based on your feedback, Wildnote is continually adding meaningful functionality to our mobile data collection app and platform to make your life easier and your work more productive. We’ll cover some of the highlights below, please use the links to explore further. Version 2.0 of the USACE Wetland Data Sheet forms now automatically calculate dominant species when you export your data. With functions like this, the Wildnote platform is much more than a data collection app. To see the combined tools in action, check out our guest blog at Anatum GeoMobile Solutions, “How To Set Up a Wetland Determination Project Using Wildnote.” In version 3.0, about to be released, Dominance Test and Prevalence Index worksheet calculations will be displayed in the mobile app in real time for great new functionality! As of this writing, you can choose from more than 50 CRM-specific forms and exports. Starting with the west, we will eventually include survey forms for all 50 states. For a current list of available state-agency-specific site forms and exports, sign up for a free trial to see everything in our growing library. The pdf Field Survey Form required by the California Department of Fish & Wildlife to report special status plants, animals, and natural communities can now be automatically generated. 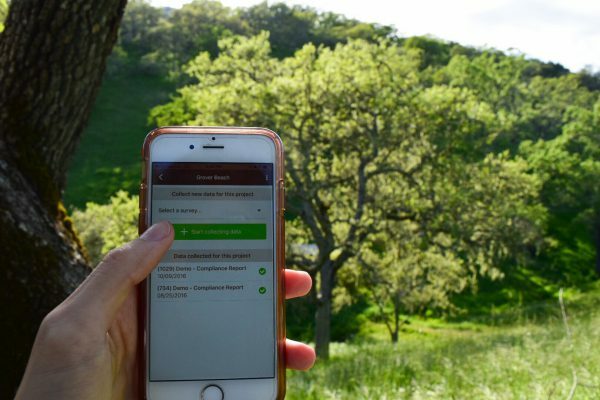 This direct export function lets you use your mobile device for data collection in the field and then use the Web App to export the data directly into the required CA State form. Whether they are permanent residents or migratory visitors, birds are tricky to track. 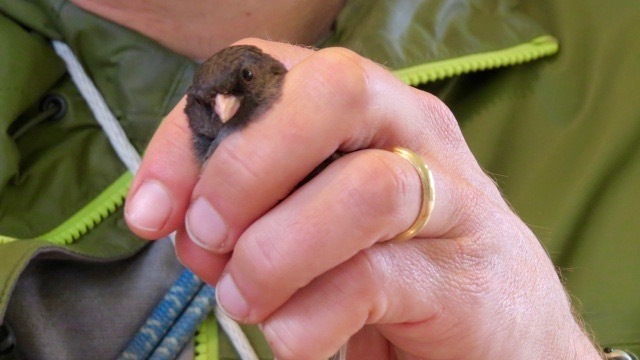 From pre-construction surveys to daily and monthly biological monitoring reports, we’ve made bird survey tasks easier. For a complete review of these new mobile data collection features, visit our Bird Nest Monitoring update. In addition to new features for specific disciplines, we’ve made it easier than ever to accurately collect, manage and report the exact data you need for your project. When you’re out in the field collecting data on a mobile device, you want an app you can count on. We keep adding features that allow more flexibility and specificity at the same time. add a rule that will auto-populate an answer field based on an answer in a previous field. Example: Set bird nest buffer distance based on species selected. With our new pdf export in Checklist format, you have the option to show all possible answers, as well as the ones selected, instead of just the ones selected. The American Birding Association list is now available, including four-letter bird codes. “Taxon Favorites” now work much like font selections in Microsoft Word. When you select a species for the first time, it moves to the top of the list so you can easily find it again. For more convenience and uniformity, project admins can pre-seed the favorites list from the web app prior to using the mobile app for data collection in the field. Wildnote taxon functionality also gives you fingertip access to flora and fauna listing statuses. Digital Signature lets you sign-off on projects in the field to keep things moving. Project Documents now lets administrators upload a document to a project one time, via the web app, and make it available offline to anyone assigned project access. Individual users no longer have to upload project documents. Great for health & safety plans, previously recorded sites, compliance measures, BMP’s, Munsell Soil Manual and more. New project Search functionality allows you to query the data within a project. A graphic display of project level metrics is visible on the Web App Dashboard. A company administrator or manager can now select tabs on the Web App Dashboard to view all photos, and see a list of all exports and surveys submitted by their users. A growing video-help library is available on YouTube, and at help.wildnoteapp.com. We’ve implemented Intercom Chat for client support. We’ve integrated Dropbox as a photo Gallery bulk download/export option. You can bulk upload Locations from your own csv or excel file. The new Dashboard interface on the web app will walk you through setting up your first project and provide you with a variety of help options. Once established, use it for quick access to project stats, weekly Pro Tips. and to connect with other Wildnote users. Enterprise level clients can now organize multiple Projects within Programs for better retrieval and management. And we’ve brought our Professional Services in house. Just tell us exactly what you need, and our team of professional developers will build it! Wildnote receives a third award for excellence! Award winning Wildnote continually strives to use the best of technology to help drive sustainability forward. Stay tuned in 2019 as we continue to innovate and bring you more of what you need. And if you haven’t already, give Wildnote a try!